“GREEN IT” : Communication to go green..
Home / Client communication / “GREEN IT” : Communication to go green..
WHAT DO YOU MEAN BY GREEN IT ? 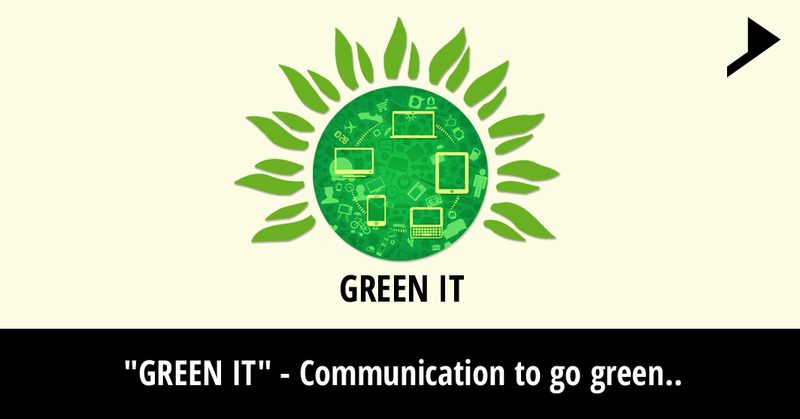 The latest buzzword getting promoted by computer manufacturers with the goal of making communication greener is “GREEN IT “. 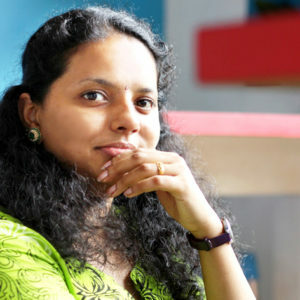 Its practices are drawing high enthusiasm among IT associations and service providers. Green IT refers to the idea of IT organizations to implement practices that are environment friendly. It’s a study and the practice of using the computing resources in a very efficient economic and effective manner. It intends to minimize the negative impact of IT operations on nature by planning, assembling, working and discarding PCs and its related items in an ecological way. The intentions behind green IT practices incorporates decreasing utilization of perilous materials, augmenting vitality effectiveness amid the item’s lifetime and advancing the biodegradability of unused and obsolete items. With the potential rate of profitability (return on Investment) resulting out due to the Green IT methodologies, leading organizations are implementing innovative solutions and reducing their utility bills which makes their procurement practices green. Media and management is attracted towards this new concept because of the broader interest and emphasis on the corporate social responsibility (CSR) programs. Expansion of social consciousness related to ecological issues are fixed to activities that assemble a positive natural brand picture. Growing body of evidences in the infrastructure support and data center communities increases their confidence to green up their energy and recycling practices.These efforts are watched by the entire industry so as to contribute to this corporate social and environmental agenda. These initiatives are economic and helps in creating massive savings. Due to these opportunities many organizations are looking towards the adoption of green and sustainable business practices. Purchasing energy efficient computing equipment. There has been a tremendous increase in the energy efficiency and conservation over the past decades. As the energy cost increases or continues to rise constantly, Green IT is increasingly attracting the companies. Hence this concept is becoming imperative among the IT firms. Not convinced? Here are the key reasons why IT everywhere needs to go green. Green IT helps to save energy. Preservation of IT resources is made easy. Cuts the cost and boosts up the bottom line. Green IT includes efforts in the area of data center and power utilization, gaining a vast approach in the corporate agenda and all these programs are entirely within the reach of most of the enterprises. In a nutshell Green IT aims at minimizing the negative impact on the environment due to the use of information technology.